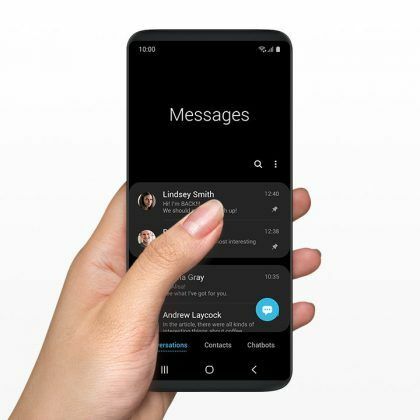 After the Samsung One UI beta update has been successfully released for the Note 9 in Germany and India, we think that the software will be released for the device in other markets, including China, France, Poland, South Korea, Spain, the UK, and the US. 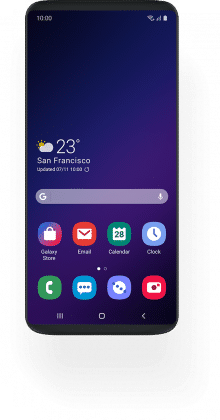 After releasing the beta version of Android 9 Pie-based Samsung One UI for the Galaxy S9 and the Galaxy S9+ (Review) in a few markets, the company has now released it for the Galaxy Note 9 (Review) in Germany and India. 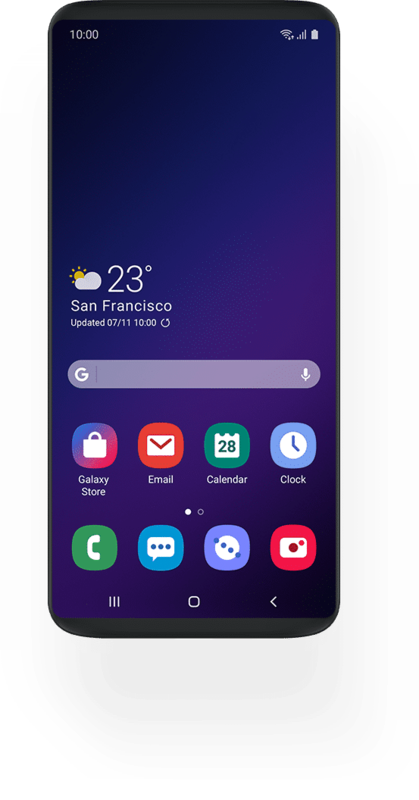 Samsung One UI was first demoed at the Samsung Developers Conference 2018 expo, and it brought along massive user interface changes and improved usability, especially, for phones with taller displays. 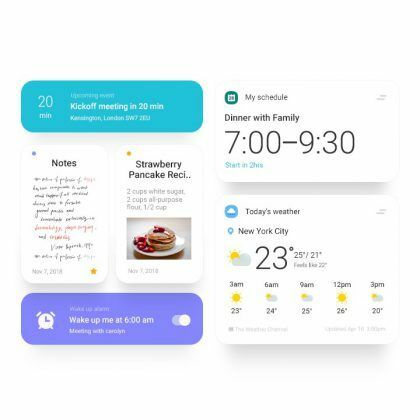 This software will also be used in the Galaxy S10 series phones as well as Samsung’s first phone with a foldable screen. 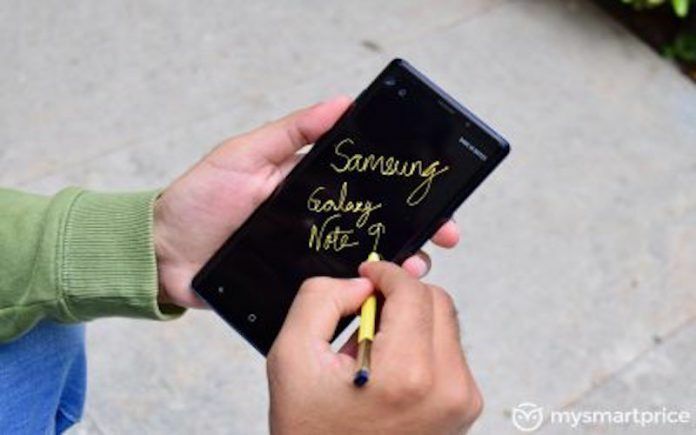 Samsung had prematurely opened registrations for testing the beta version of Samsung One UI for the Galaxy Note 9 in the US and then retracted. 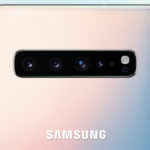 This had given us an idea that the South Korean smartphone giant will open a beta update program for the Galaxy Note series phone for the first time. 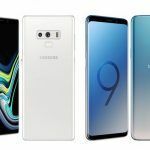 Now that the Samsung One UI beta update has been released for the Note 9 in Germany and India, we think that the software will be released for the device in other markets, including China, France, Poland, South Korea, Spain, the UK, and the US. 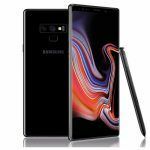 If you want to be a part of the Galaxy Note 9 Android 9 Pie beta update program, you need to be in Germany and India. 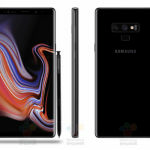 You have to install the Samsung Members app on your Note 9 from Galaxy Apps or the Google Play Store. Then, log into your Samsung account and go to Notices and select “One UI Beta Program Registration” which takes you to the beta registration. After the registration process is complete, you can check for the software update in the Software Update section in the Settings menu. The update carries firmware version N960FXXU2ZRKQ and has a file size of 1504.67MB. It also brings along the November 2018 Android Security Patch for the phone. 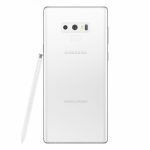 After the update gets installed and the phone restarts, you should be able to see One UI version 1.0, Android version 9.0 and Samsung Experience version 10.0 in the Software Information section of your Galaxy Note 9. What Is Samsung One UI and What New Features Does It Bring? 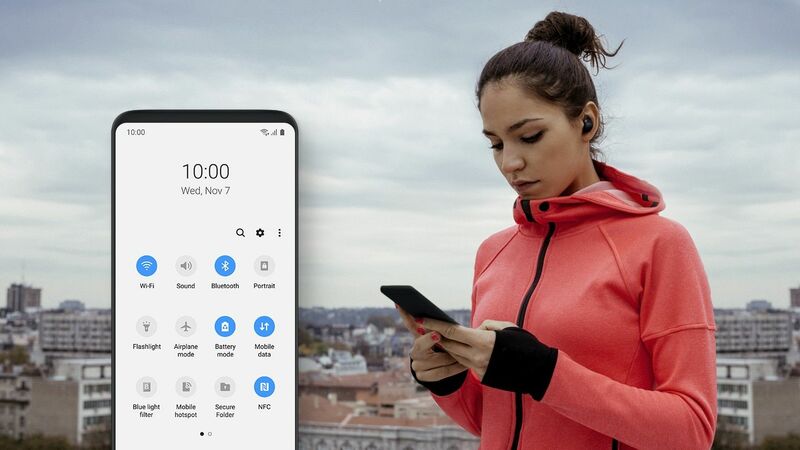 Samsung One UI is a complete rethinking of how the user interface should be for smartphones with bezel-less and extra tall screens such as most recent phones from the company. First up, most stock apps now have tabs and other important UI elements at the bottom so that your fingers can actually reach them without a need to readjust your palm grip. This should be followed by every smartphone manufacturer. Even the elements at the top can be reached by a swipe down gesture in all the stock apps. This is similar to Apple’s Reachability feature, but activating it is much easier. There’s also a change in the iconography. Even though icon shapes are still squircle, Samsung has moved away from the line-inspired icons to a slightly simpler design. Navigation bar icons have been revamped as well. 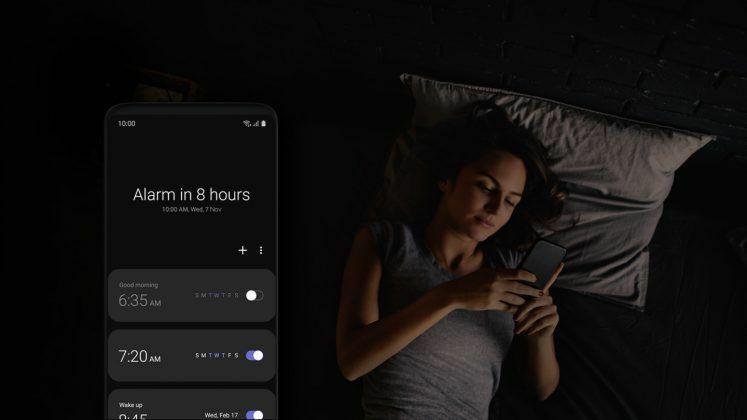 Speaking of navigation, there’s gesture navigation, too, and this comes one year after the iPhone X. There’s also a true Night Mode which activates a dark theme. This darkens the interface colors, which not only makes it easier on the eyes during the night but also saves precious battery power. Animations have been smoothened up a bit. The Settings menu has been simplified. No more need for searching the exact thing you were looking for (you can still use the search feature, though). 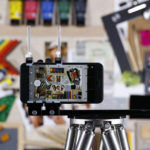 There are a lot of other small improvements and tweaks to the user interface. If you’ve installed One UI beta software on your compatible Galaxy smartphone, let us know what changes you’ve noticed and which features you like.